For over 30 years, Brian’s Custom Sports has produced some of the most revolutionary goalie equipment in history. 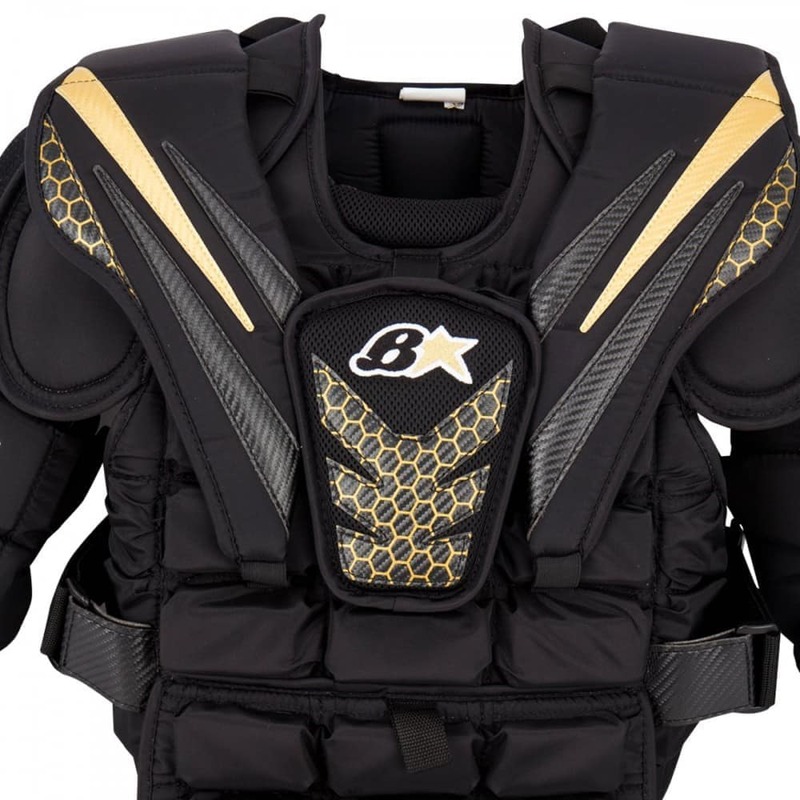 New for 2017, The B-Star Junior Chest &Arm Protector provides the heritage of the Brian’s company legacy without breaking the bank. 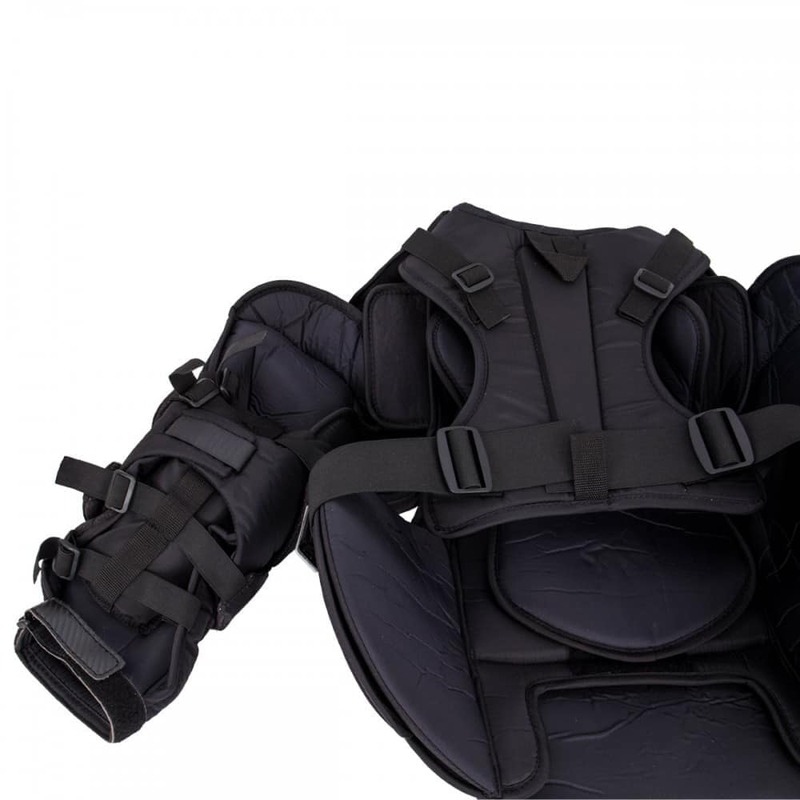 In the stomach, the ribs are a contoured design comprised of both high density (HD) and low density foams backed by an air pillow for added comfort. 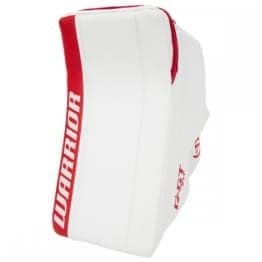 This air pillow extends through the collar and is lined with nylon to reduce weight. 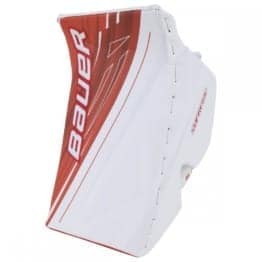 Continuing on the same design from the Sub-Zero2 and Gnetik2, the belly flap will be segmented separately to create a wide range of mobility for goalie in all movements. 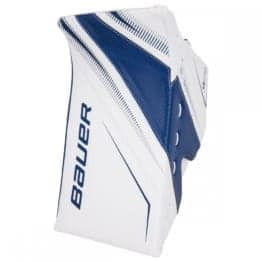 The shoulder floaters have been redesigned to provide contour on the shoulder but rigidity to keep a visually wide frame. 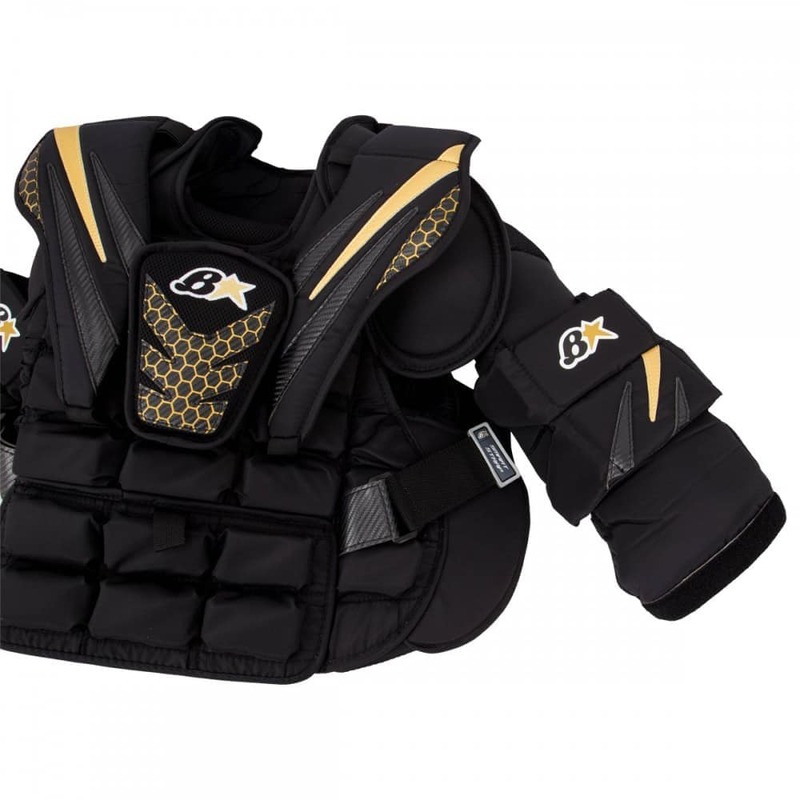 Brian’s continues to use their simple designs to bring a snug fit on the arms, but while still keeping the ability for a perfect customized fit. 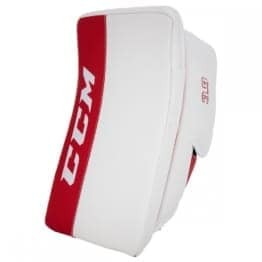 Hinged arm floaters at the elbows are fully adjustable to any reasonable tension, creating a stiffer or more mobile arm depending on the goalie’s preference. 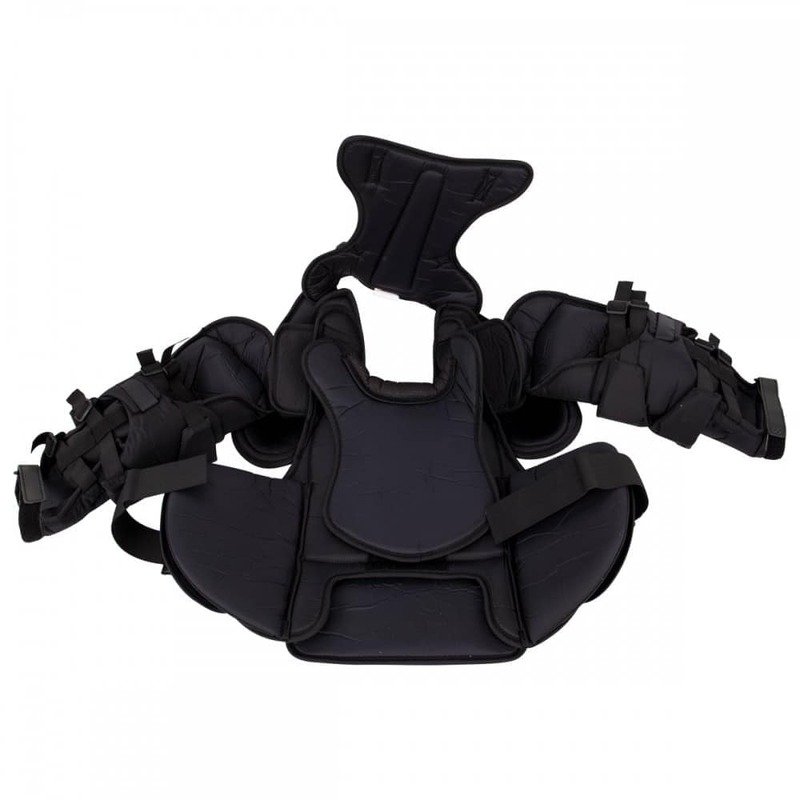 The entire arm exterior is constructed of standard nylon materials to reduce weight and provide solid durability. 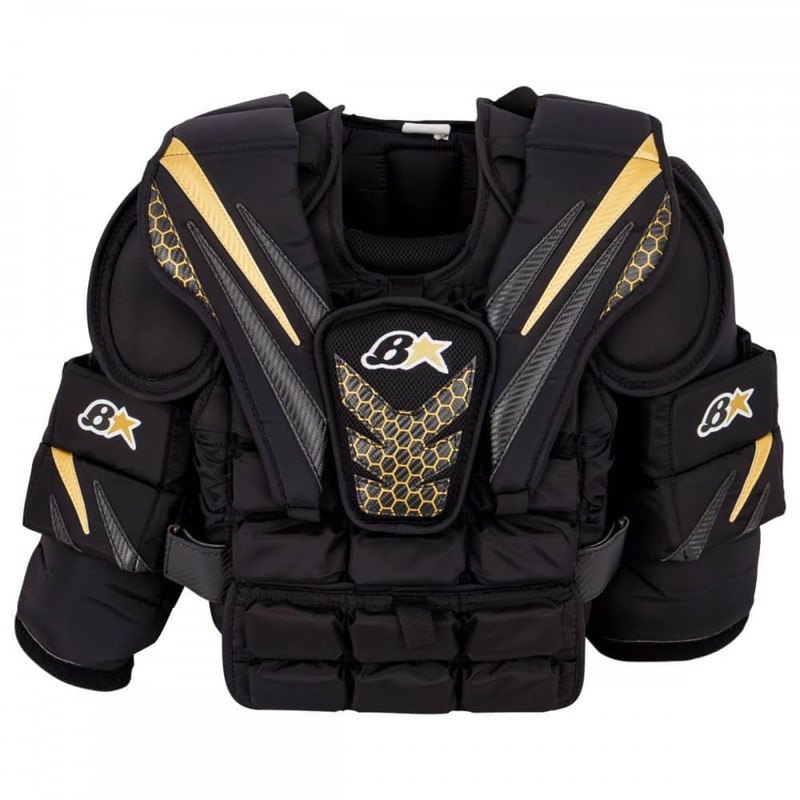 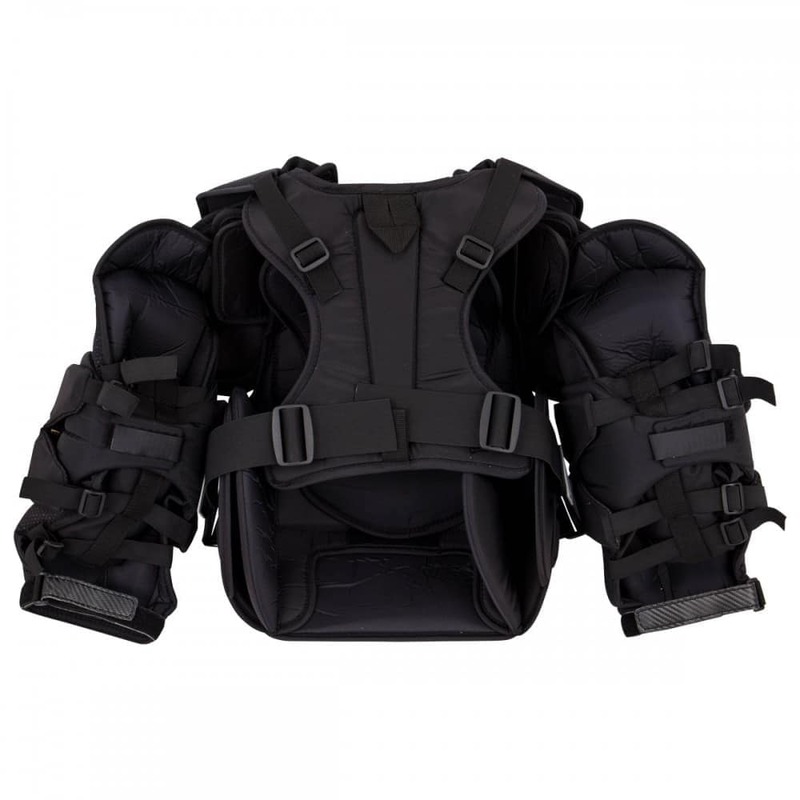 If you are an average-level goalie looking for one of the most mobile and protective units on the market without breaking the bank, look no further than the Brian’s B-Star Junior Chest & Arm Protector.